Denver International Airport is the 20th-busiest airport in the world and the fifth-busiest airport in the United States. 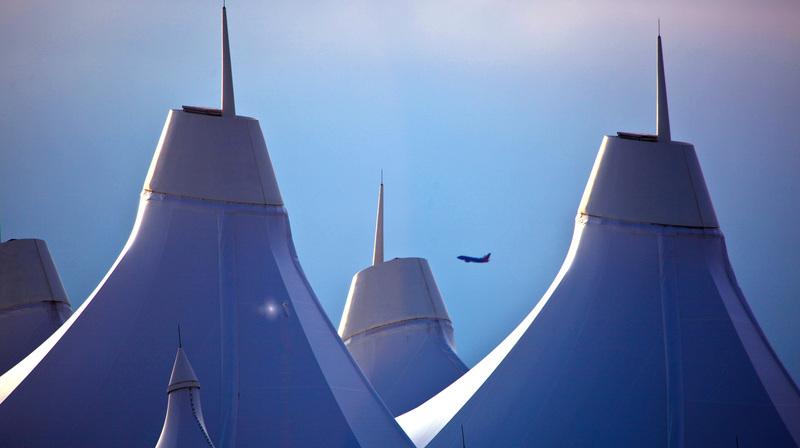 With 64.5 million passengers traveling through the airport in 2018, DEN is one of the busiest airline hubs in the world’s largest aviation market. DEN is the primary economic engine for the state of Colorado, generating more than $26 billion for the region annually.